Cadwell Disp. 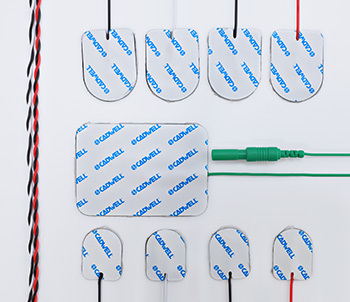 Surface Electrodes with Lead Wires SKU's. About this grid.